There are plenty of foods associated with the celebration of St. Patrick's Day, but unfortunately, not many of them appeal to kids (cornbeef and cabbage) and some of them (green beer) are definitely not appropriate for the under-21 set. Luckily, California farmers have a delicious, healthy, green alternative to traditional Irish faire that your kids will love--the kiwifruit. According to the California Kiwi Commission's website, California produces around 98 percent of the kiwifruit grown in the US. Kiwifruit has remained a relatively small agricultural industry in California made up of less than 300 growers who farm around 13 acres each. Did you know kiwifruit has nearly two-and-a-half times the recommended daily allowance of vitamin C and more fiber than a bowl of bran cereal? Yep, it’s true. You can support California’s local small farms AND offer your kids a scrumptious, nutritious snack. 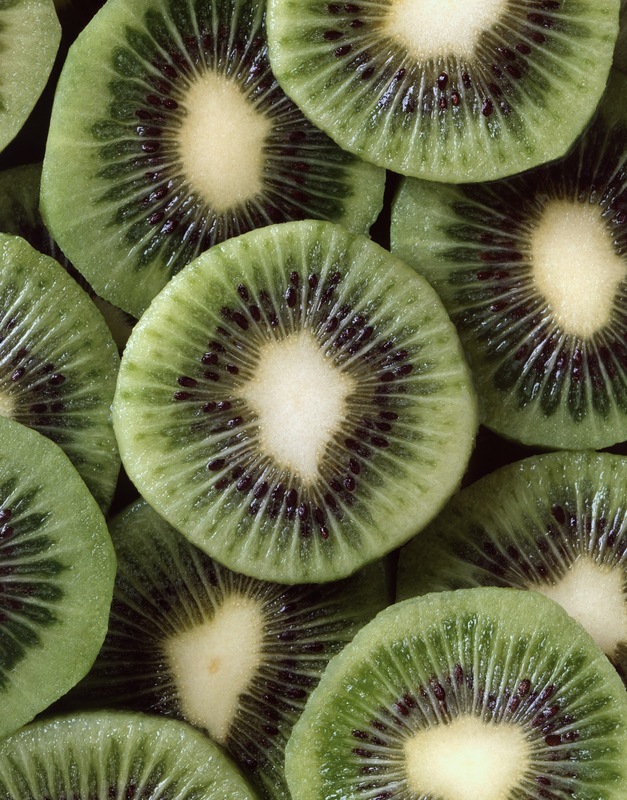 Slice them atop oatmeal or yoghurt, whip up a kiwi-themed smoothie, or create a fun dessert “pizza” with kiwi toppings. Kids love the sweet and sour taste, the seedy crunch, and the strange furry exterior. For recipes visit www.kiwifruit.org.